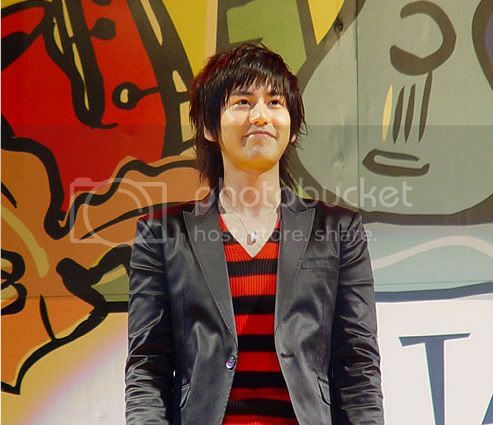 doesnt he look really similar to kyuhyun from super junior? ... a know many people like Geun-Seok Jang more but T_T i think... Jeong Ui-Cheol is better! jeong ui-cheol is hotter. way hotter!!
. don't you miss me?